There is still a chance to get Cider!! Please fill out survey now! 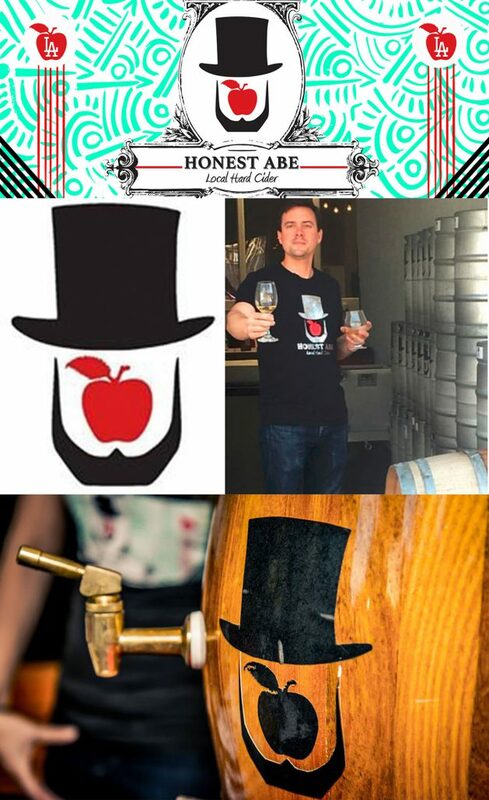 There is still cider available from Honest Abe, but space is limited and they opened up collections to all clubs in the area! 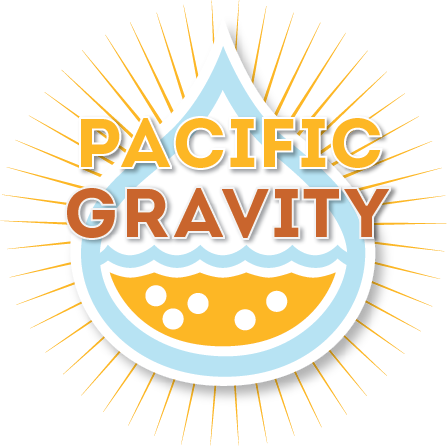 Please fill out the super easy survey below to hold your gallon amount wanted. -Price point is at $7 a gallon, so $35 for a 5 gallon! -Pick up times: anyone can pickup during regular tasting room hours on the 6th and 7th 4:30-7pm. Or on Sat the 8th from 9am-2pm. This survey will close at the end of the weekend so please fill it out today! http://pacificgravity.com/wp-content/uploads/2016/09/Honest-Abe_collection.jpg 1980 1209 lloyd http://pacificgravity.com/wp-content/uploads/2015/01/pg_logo.png lloyd2016-09-24 07:55:292016-09-23 12:58:00There is still a chance to get Cider!! Please fill out survey now!